← Proud to Announce our Sponsors! Josh Wells ($60 per quilt, one full and one detail shot, $40 for each additional quilt), on or before March 30. 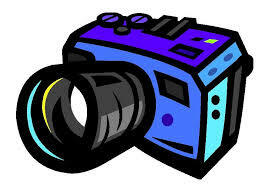 Other news is that the online entry form has been updated so you can upload your photos. Entry can also be by the paper and email means originally announced. This entry was posted in Exhibitions, Notices, Stitched and Bound. Bookmark the permalink.